The Rockets had their way with one of the NBA’s top defenses in Game 1. The scary thing is they could just be getting started. 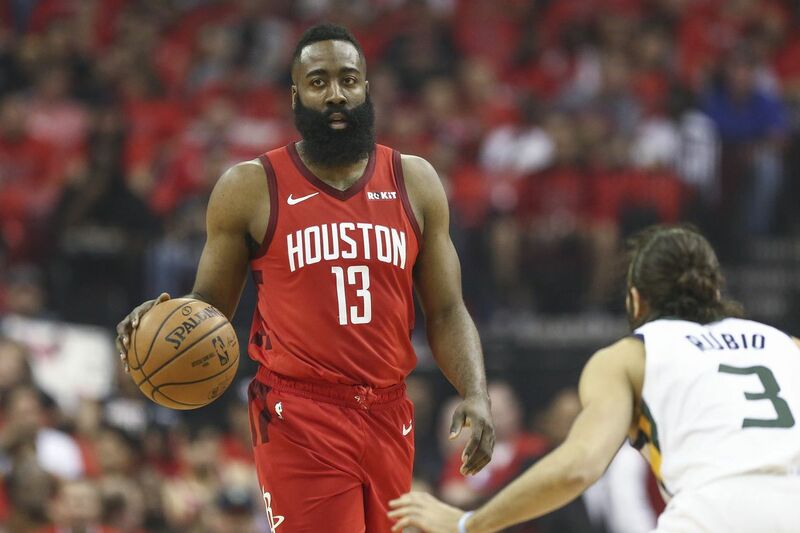 The Rockets absolutely pummeled the Jazz into oblivion, running away with a 122-90 win in Game 1 of their first-round playoff series Sunday. Houston flexed every offensive muscle, then like Popeye, flexed muscles on top of muscles we didn’t know existed. Utah checked in as the second-best defense in the NBA during the regular season, holding opponents to an average of 105.2 points per 100 possessions. The Jazz, however, had no answer for the Rockets, and not just James Harden. Harden, of course, was the best player on the floor, turning in 29 points, 10 assists, and eight rebounds. Utah tried a unique way of defending him, ushering him to the rim much like Milwaukee did in the regular season. Yet Harden found ways to dice their defense up anyway, shattering an approach that had modest success previously. When Harden wasn’t looking for his own shot, he allowed others to flourish. Seven Houston players scored in double-figures, with an eighth just one point shy. And, man, we already thought they were good. But Harden went on a tear right on time, then his teammates caught up to him. They began looking like the team that was a Chris Paul injury and 27 straight missed threes away from a championship appearance. That team is back in the playoffs and looking like their old selves. These Rockets lit up the best statistical defense they’ll see in the postseason, unless they meet the Milwaukee Bucks in the NBA Finals. If they keep it up for three more games, Houston will then meet Golden State in the second round. Their rematch would be a round earlier than anticipated, but if they advance, their pathway to the Finals is as easy as it’ll ever be. The Jazz won’t come out and be embarrassed again. Utah will make changes, figure out ways to get better, and come back with a chip on their shoulder.